Litigation counsel to various complex commercial litigation matters involving commercial contract disputes, fraud, intellectual property rights, and false advertising claims. Counsel on matters pending in Utah District Court, New Jersey District Court, California Federal District Court, Texas Federal District Court, Utah Federal District Court, Third Circuit Court of Appeals, Fifth Circuit Court of Appeals, Ninth Circuit Court of Appeals, Tenth Circuit Court of Appeals, and the Federal Circuit Court of Appeals. Joined Holme Roberts & Owen in 2001, became a partner in 2003. Worked on numerous complex commercial litigation matters that involved securities litigation, professional malpractice, fraud, partnership disputes, and intellectual property rights. 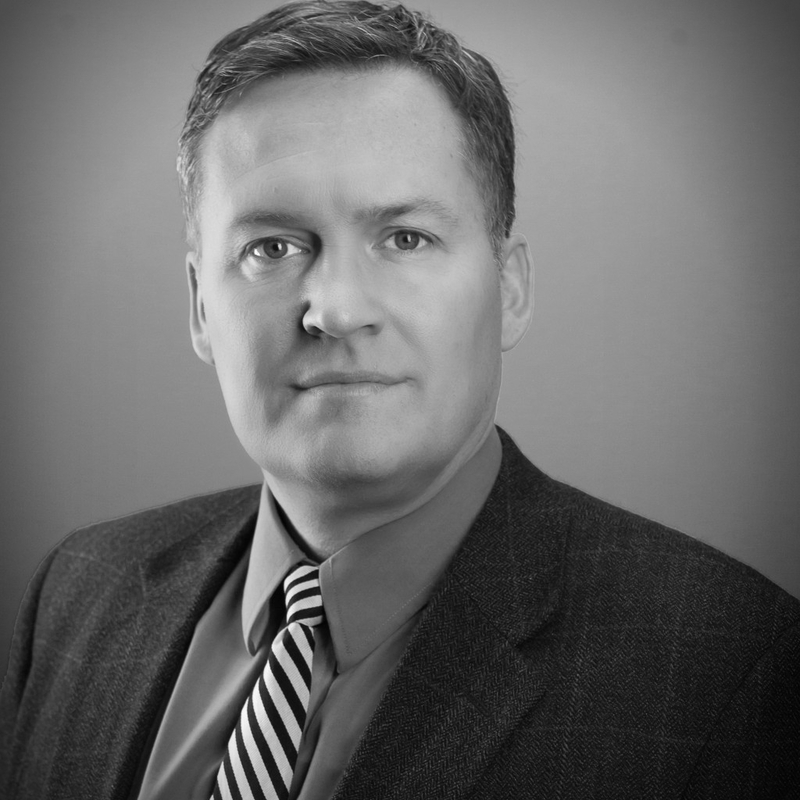 Served as Head of Litigation Group in Salt Lake City from January 2008 until December 2010. Worked closely with trial lawyer George Haley on several matters, including a successful five week jury trial. Worked on several commercial litigation matters involving securities fraud, professional malpractice, eminent domain, and fiduciary duties of shareholders, officers and directors. Tried two cases as second chair to trial lawyer Bob Campbell. Assisted trial lawyer Dan Berman in four month jury trial. iDrive, LLC v. IntegraCore, LLC, Fourth Judicial District Court, Utah Case No. 130400386. Lead counsel in breach of contract action brought by client for over $6,000,000. Affirmative summary judgment granted in favor of client in late 2015, case is currently on appeal in the Utah Court of Appeals. Western Holdings, LLC et. al. v. Nutraceutical Development Corporation, Third Judicial District of Utah, Utah Case No. 110901416. Lead trial counsel in breach of contract action brought against client Western Holdings, LLC. Counterclaim Plaintiff asserted claims for damages in excess of $20,000,000. 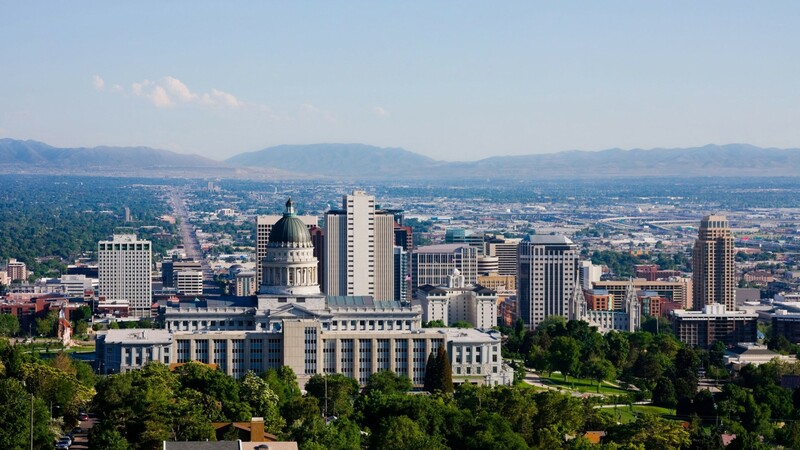 After a bench trial in August, 2015, the Utah District Court granted declaratory judgment in favor of client, dismissed all counterclaims asserted against client. No appeal was taken from the verdict. NiGen Biotech, L.L.C. v. Paxton, Fifth Circuit Court of Appeals. Represented client NiGen Biotech, L.L.C. in bringing various Constitutional claims against the Texas Attorney General’s Office. Appeared before the 5th Circuit Court of Appeals and successfully argued that the various Constitutional claims asserted were not barred by 11th Amendment immunity. Published decision found at 804 F.3d 389 (5th Cir. 2015). Rainbow v. Basic Research, LLC: Lead counsel for Basic Research, LLC in commercial dispute involving contract and agency claims. Represented client at the Utah Federal District Court and on appeal to the 10th Circuit Court of Appeals. Ultimate decision in favor of Basic Research, LLC, reported at 2013 U.S. App. LEXIS 1980 (10th Cir. 2013). Slovik et. al. v. Peterson Partners, LLC, et. al. : Lead counsel for Peterson Partners in shareholder dispute. Peterson Partners was dismissed from the litigation by Court order. Schering Plough Healthcare, Inc. v. Western Holdings, LLC: Lead counsel in successful defense of trademark holder in trial before the Trademark Trial and Appeal Board. Case settled during appeal to the Federal Circuit. Shaw Resources v. Pruitt Gushes & Bachtell: Together with partner George Haley, successfully defended a law firm from a $250,000,000 legal malpractice claim. The final opinion dismissing this matter with prejudice is found at 142 P. 3rd 560 (Utah Ct. App 2006). KN TransColorado v. Questar Corporation: Worked with attorneys George Haley and Robert Stolebarger to successfully defend Questar Corporation against a $500,000,000 claim for fraud and breach of fiduciary duty brought by Kinder Morgan. After a five-week jury trial, final judgment was entered dismissing all of Kinder Morgan’s claims and awarding Questar $110,000,000 on its counterclaim. No appeal was taken, and Questar recovered the entire judgment. Klein-Becker USA, LLC v. Allergan, Inc.: Part of the legal team that defended a Utah company from $280,000,000 in trademark infringement and false advertising claims related to the BOTOX trademark. A confidential settlement was reached in this matter. UDOT v. Peterson: Together with Robert Campbell, successfully tried condemnation case to Utah jury, recovering $2,200,000 for landowner.